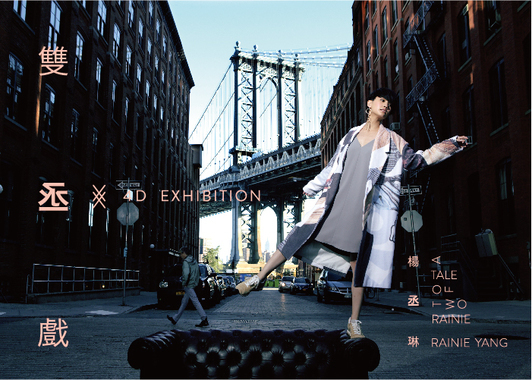 "A Tale of Two Rainie" is the upcoming ninth Mandarin studio album by Taiwanese Mandopop artist Rainie Yang. It is set for release on 12 December 2014. Fairchild Radio is going to premiere her latest love song "Goldfish" tomorrow.